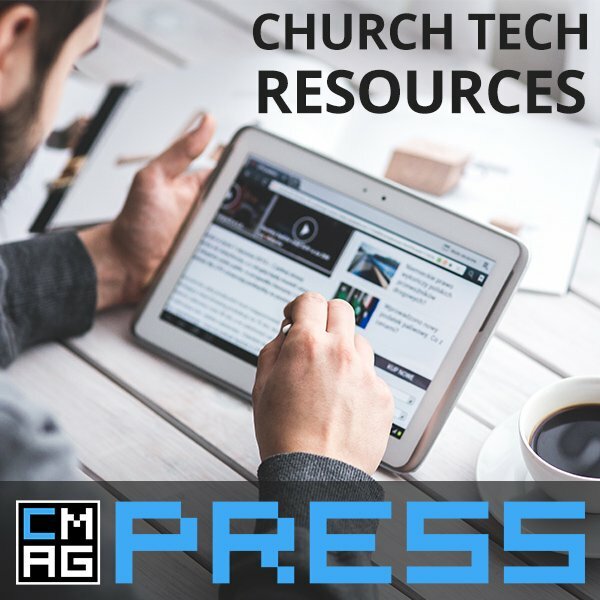 ChurchMag is more than just a blog or an online information warehouse, it’s a community. 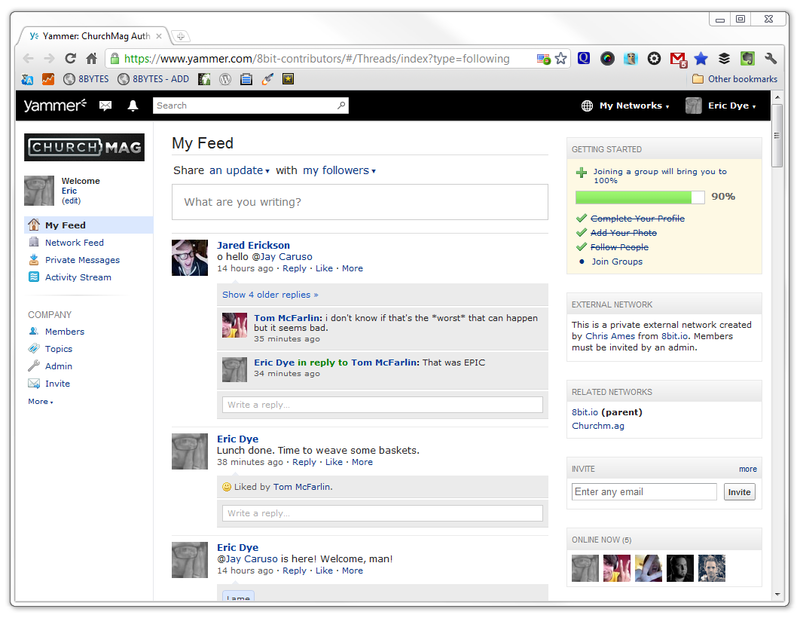 We have a number of new things in the works, one of which, is a new social network on Yammer. Depends on the length and quality. No slackers. Community includes involvement. Our goal is for this to become a fun place share ideas, be inspired, and hang-out with like minded people! There are already a number of ChurchMag authors who are on right-now and a many more who are on the verge! 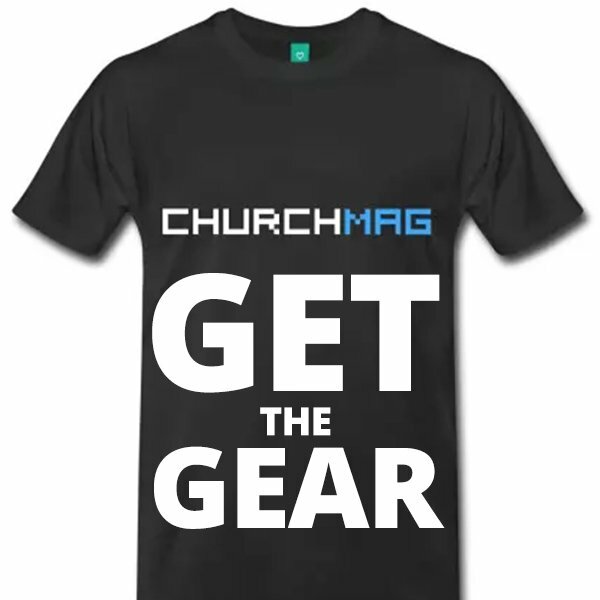 The ChurchMag community is bulging with knowledge and insight that is just waiting to spill onto these pages. 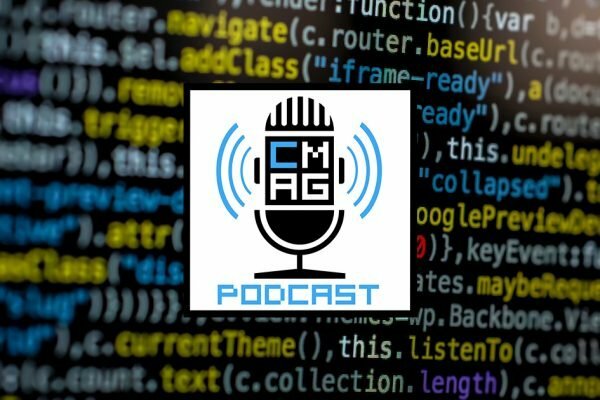 By contributing to the ChurchMag community regularly, you’ll get noticed, become a part of the ChurchMag Authors network and make a few bucks in the process. 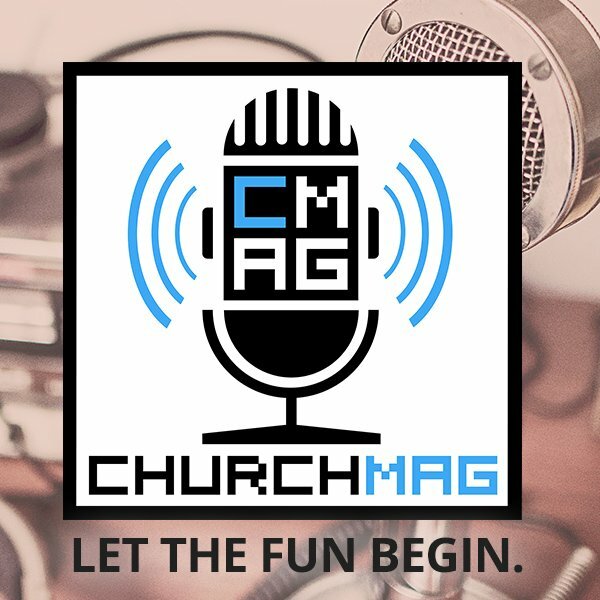 Here’s how you can start contributing to ChurchMag! So my two article in the last 12 months won’t cut it? 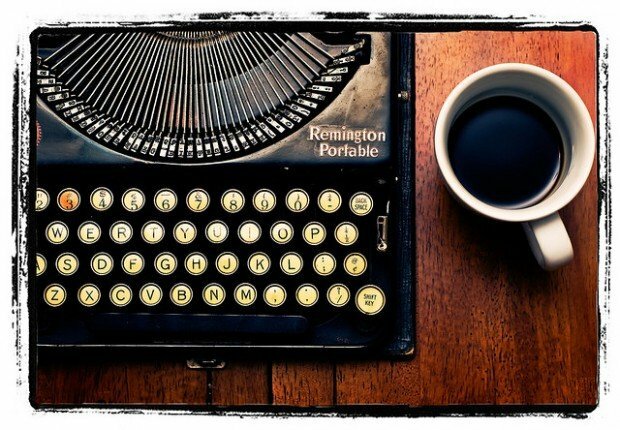 Time to get to writing. What are the benefits of it though? It just seems like a Google + with the same circle? But the circle is like a click? Yes… sorta. 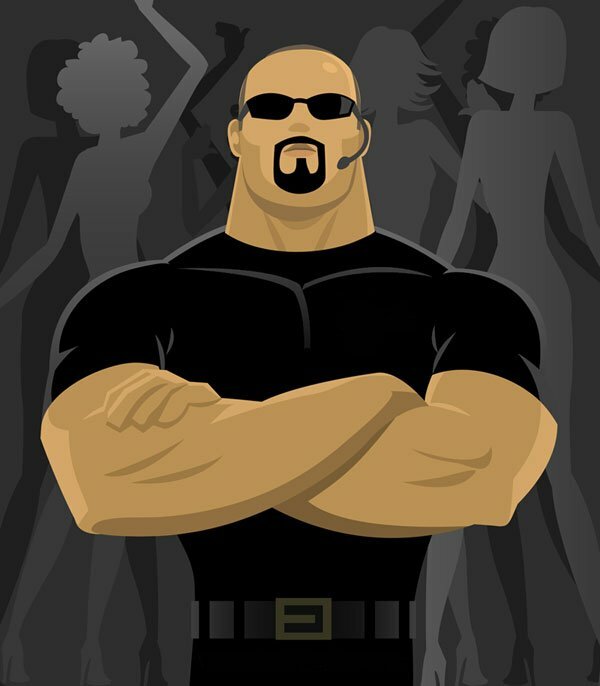 Think private IRC / chatroom / forum. The 8BIT fellers have been using Yammer as our communication backchannel since almost the beginning. We have over 51,000 messages. 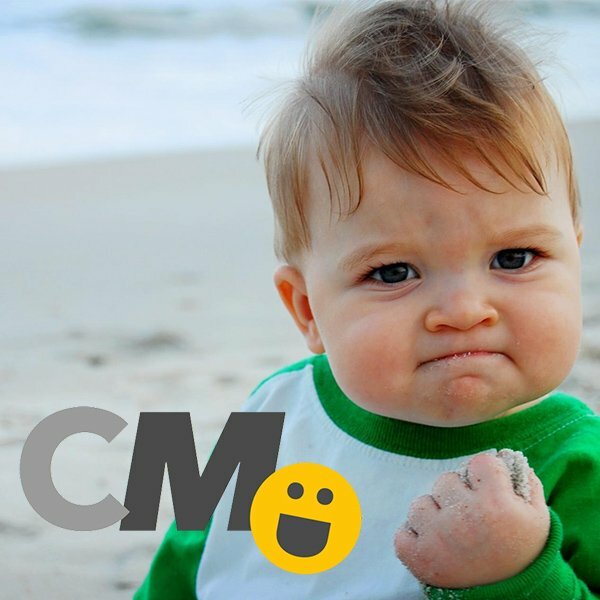 It is critical to our success and we want to replicate that success on ChurchMag. We can’t hang out IRL. Yammer is our virtual office. It’s so true. Virtual Office indeed. Just curious… Why yammer over other options like buddypress, etc.